Spacious single-story home in Presidential Glen. 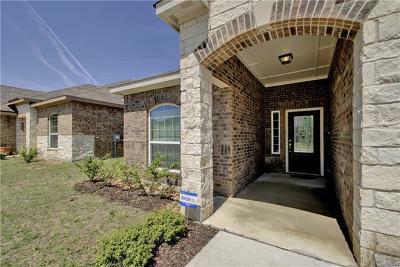 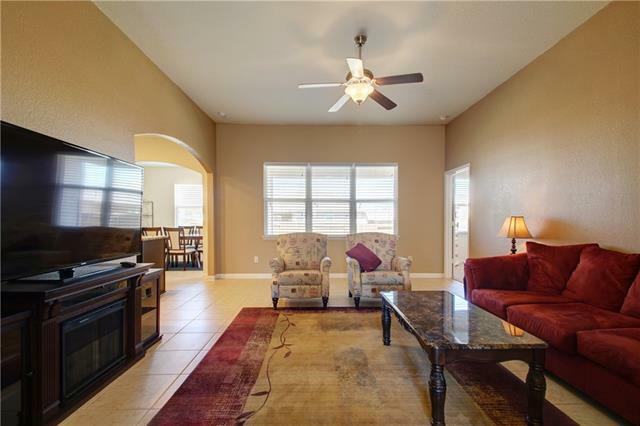 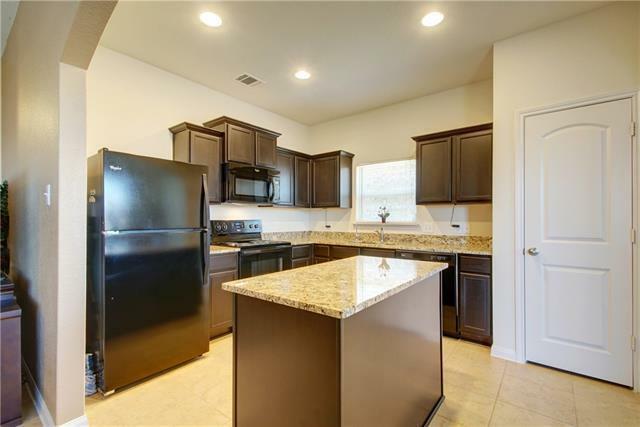 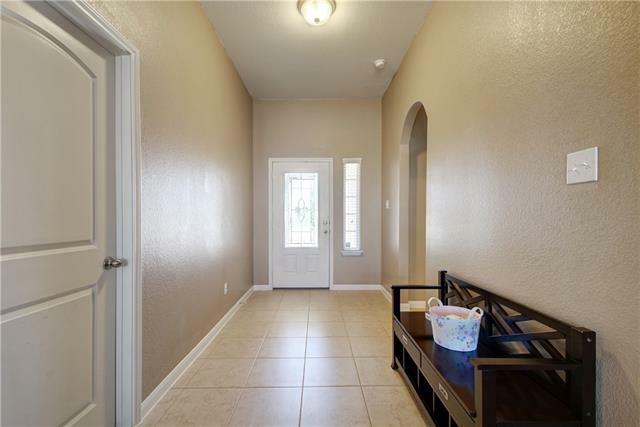 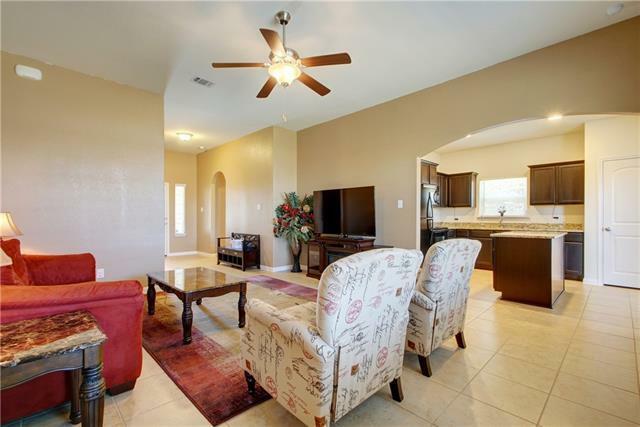 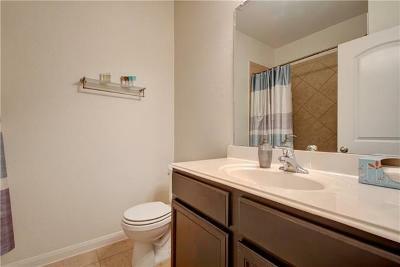 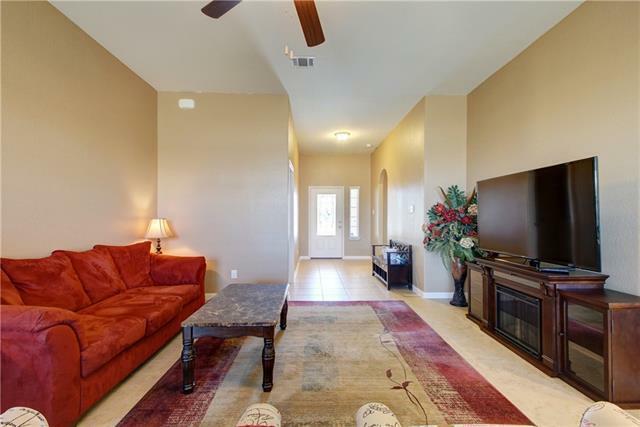 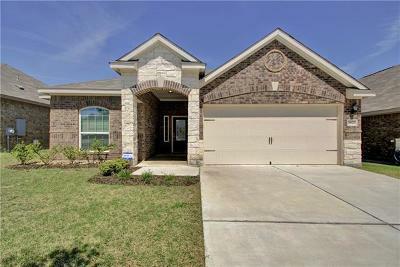 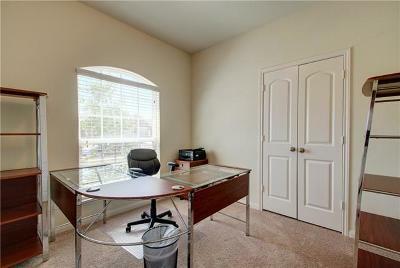 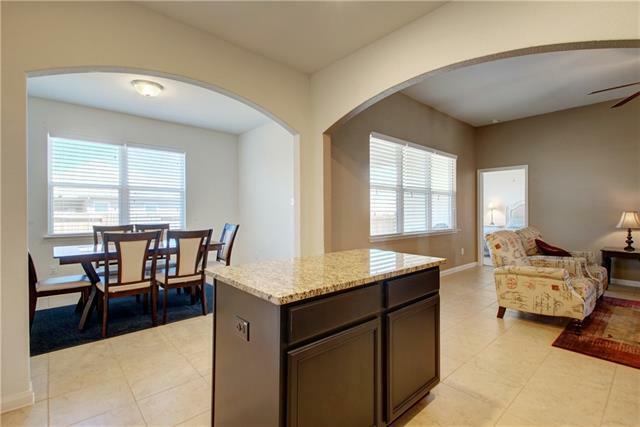 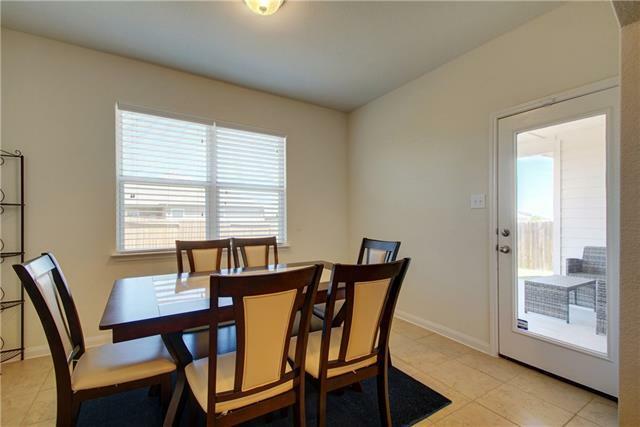 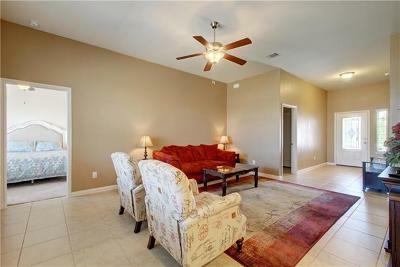 Open floorplan with tile flooring throughout the living area and kitchen. 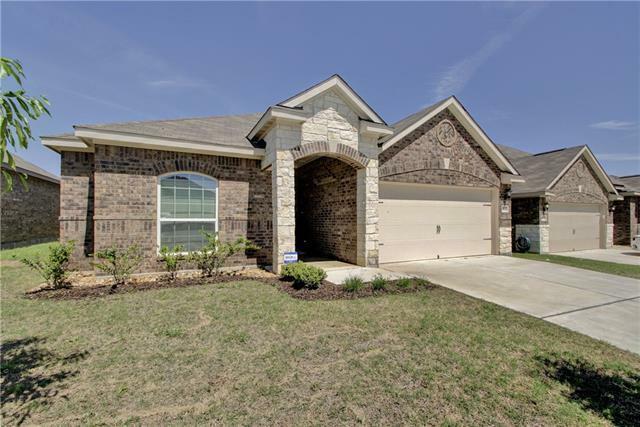 Features include water softener system and additional water filter at kitchen sink, smart thermostat and doorbell, security system, and garage door opener. 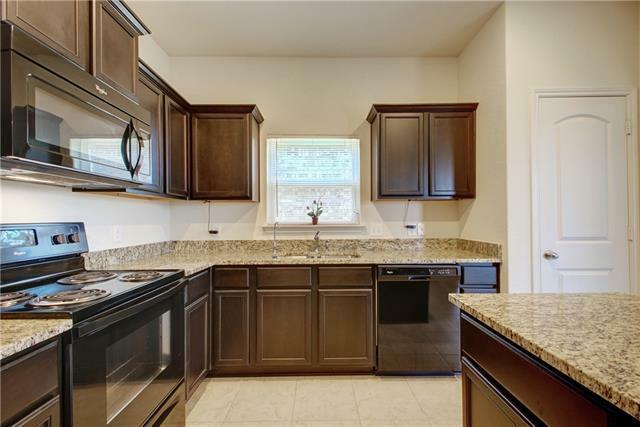 Kitchen w/ granite, plenty of cabinet storage, & center island. 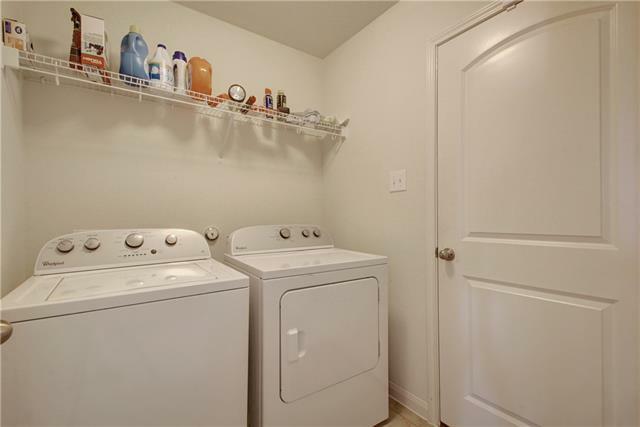 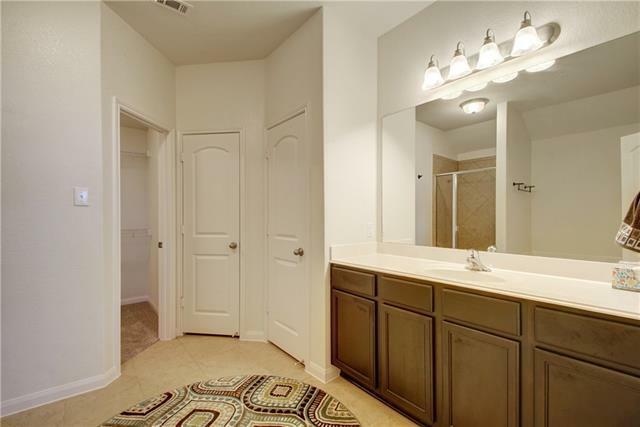 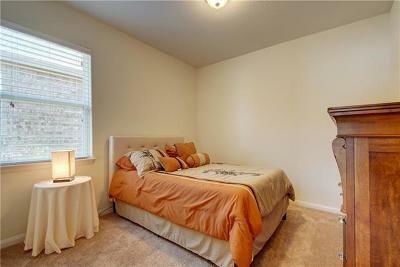 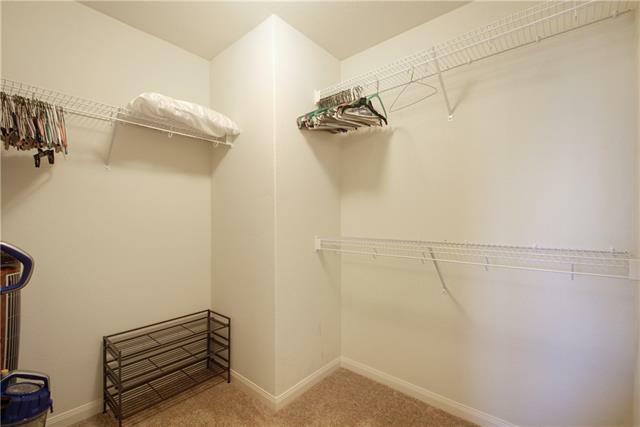 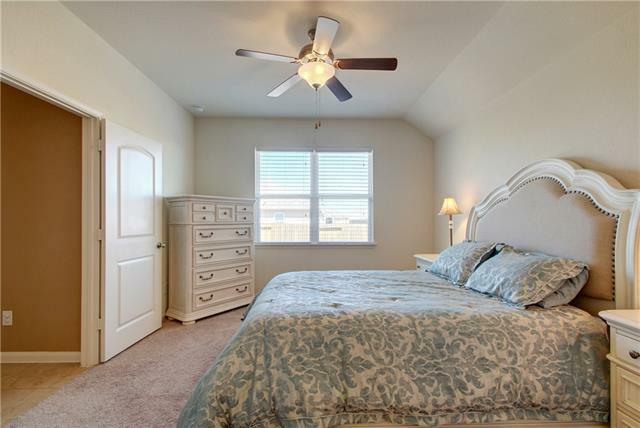 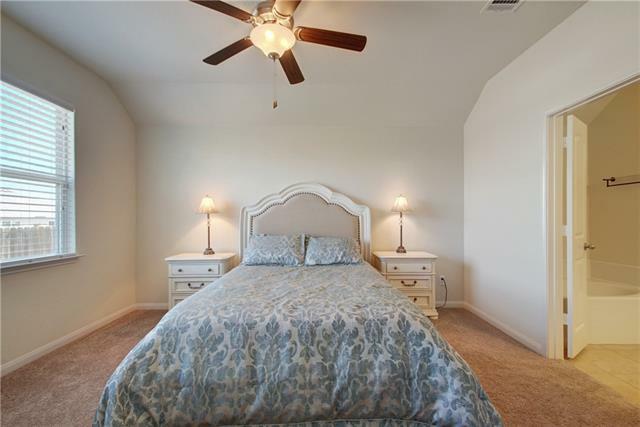 Roomy walk-in closet in master retreat plus, spa-like bathroom. 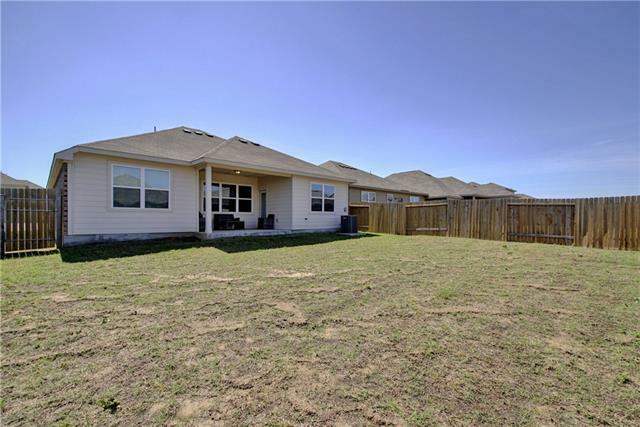 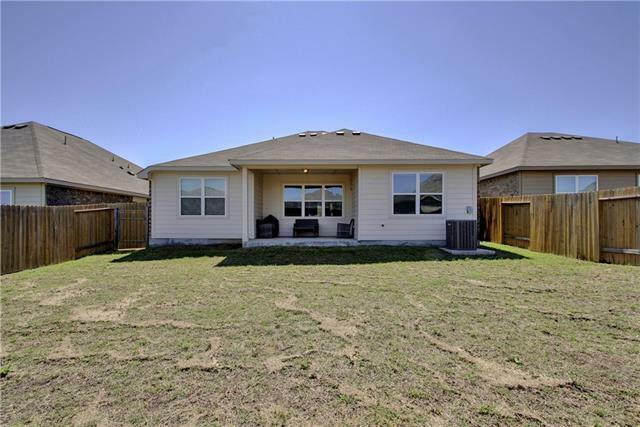 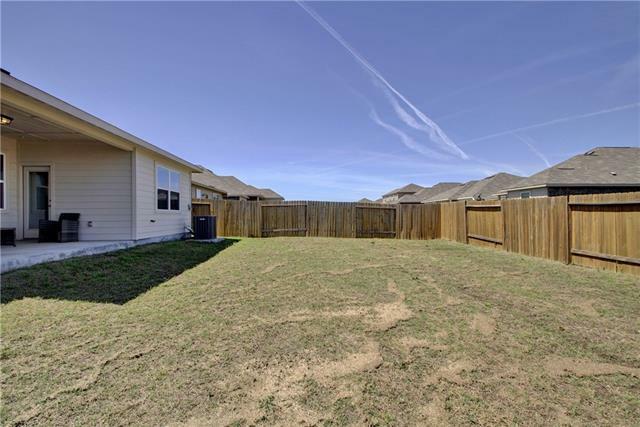 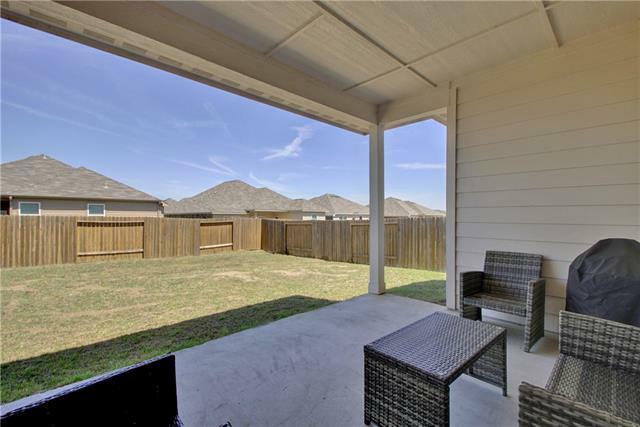 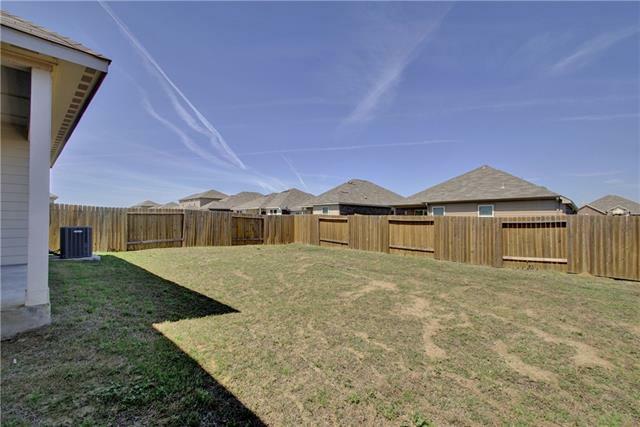 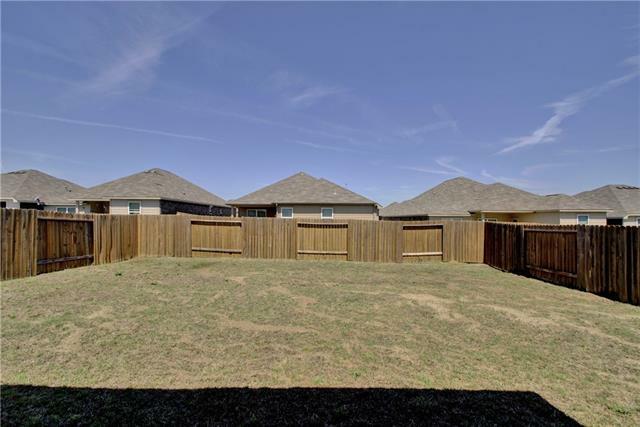 Large, well-manicured yard with a covered patio- great for entertaining!